"Under Construction. June Delivery. 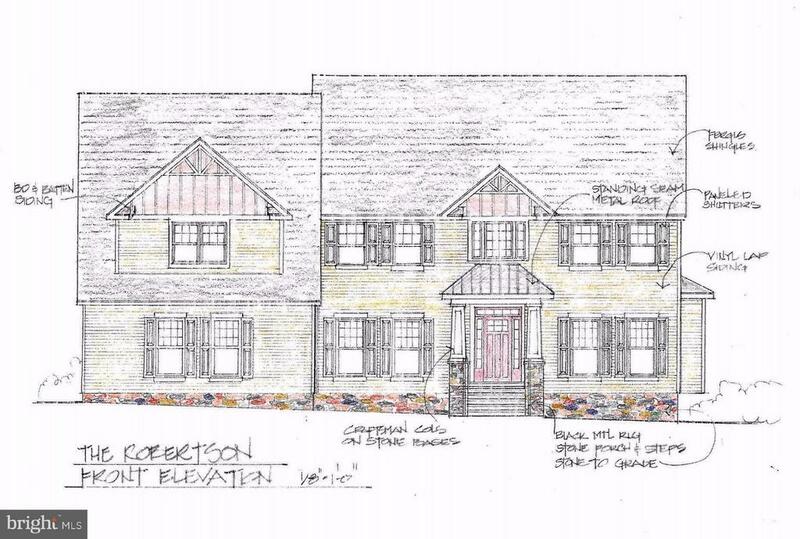 Catonsville Homes presents the Charleston, located in Quartz Hill, a community in Western Howard County. This home features a front Porch, partial Stone front, a 3-Car side load Garage and is located on an acre lot with a private wooded back. Interior features in this open floor plan include a gourmet Kitchen with granite countertops and a large pantry opening to a sunlit Morning Room, spacious Family Room with a gas Fireplace, Butlers Pantry, Mud Room area with Built-in Cubbies, a first floor Laundry Room and a full Bathroom. The second level includes a large Family Room plus 4 Bedrooms and 3 full Bathrooms including an expansive Master Bedroom suite with an oversized walk-in closet and luxurious Master Bath." "TO BE BUILT. Over 4,000 sf craftsman-style home on a wonderful wooded property and quiet street. Impressive curb appeal, custom construction/finishes, open but efficient layout and an enormous sunny unfinished basement. Walk to Western Reg Park, Community Ctr and library. Top rated schools." "Elegance, Light, Space! Brick manor home made for entertaining! QUICK MOVE IN! Extensive moldings and finishes, 2-stry family room with floor-ceil windows & gas FP. Gourmet kitchen w/granite, JennAir SS appls, island, butler`s pantry. Tiered elevated deck. 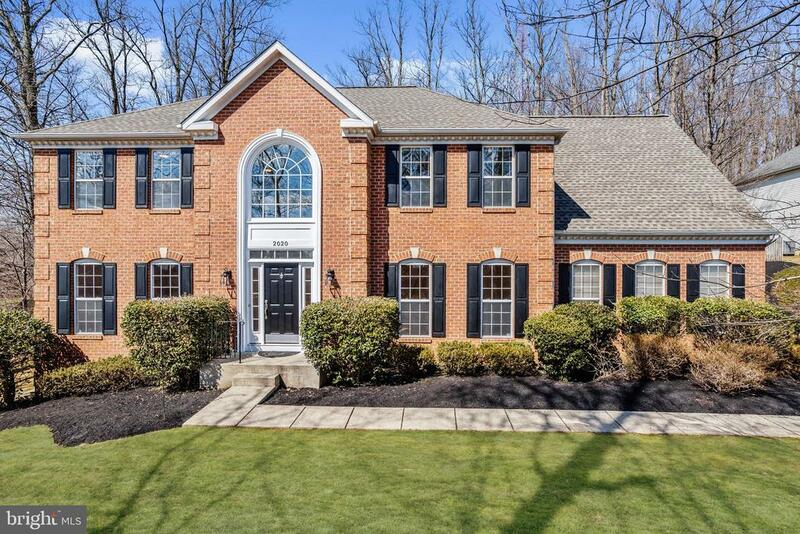 Stunning MBR w/tray ceiling, sitting room & lux bath. Sprawling Rec room w/gas FP, bonus room, 5th BR, full BA & walkout to patio and more!" 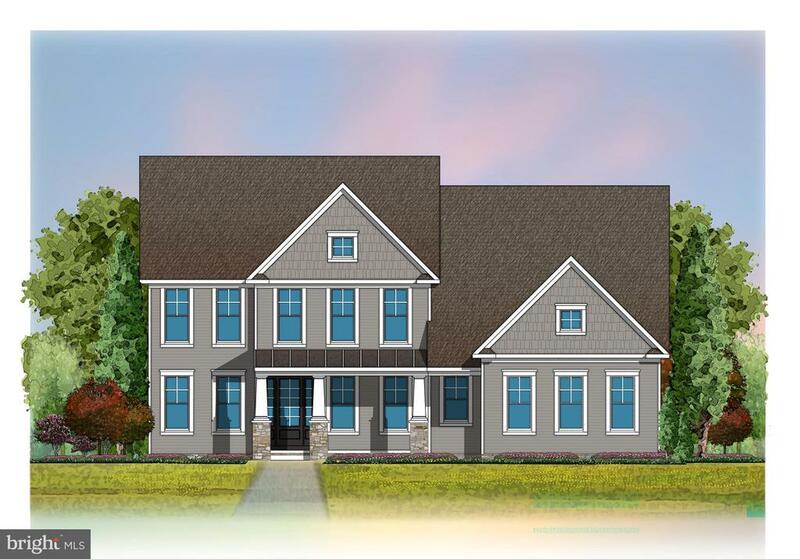 "Catonsville Homes presents the Summerfield II, located in Quartz Hill, a community of 8 wooded home sites in Western Howard County. 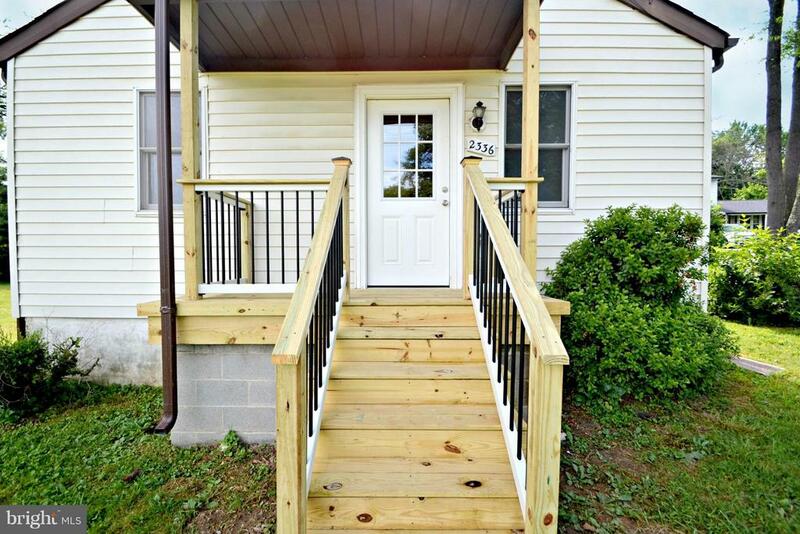 This spacious New Home features a porch, side load garage & vinyl/stone front. 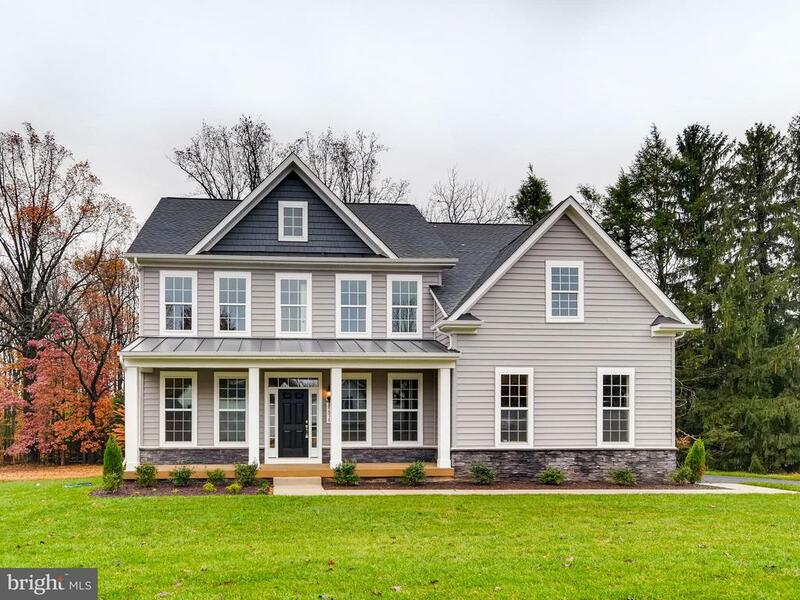 Interior features include a gourmet Kitchen w/ granite counters, sunlit Morning Rm, Mud Rm, Family Rm w/ gas fireplace, 2nd level Laun Rm & Master BR suite w/ sitting rm & walk-in closets." 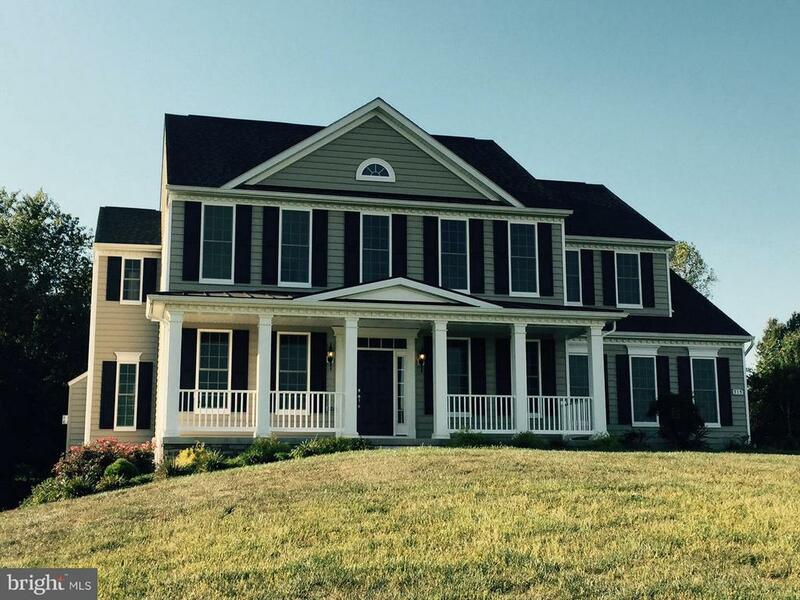 "STUNNING CUSTOM CRAFTSMAN NOW AVAILABLE IN WESTERN HOWARD COUNTY! GOURMET KITCHEN WITH BREAKFAST NOOK AND SEPARATE FORMAL DINING ROOM. BASEMENT IS AN ENTERTAINERS DREAM WITH CUSTOM WET BAR AND 13 FOOT CEILINGS. AMPLE STORAGE SPACE THROUGHOUT AND A SEPARATE WORKSHOP. HOME FEATURES AMAZING CUSTOM UPDATES THROUGHOUT THE HOME! PRIVATE LOT BACKS TO TREES!" "Burkard Homes Seneca Model on estate type settings. Lots up to 3 acres. Visit our Furnished model at 9920 Old Fredrick Rd. 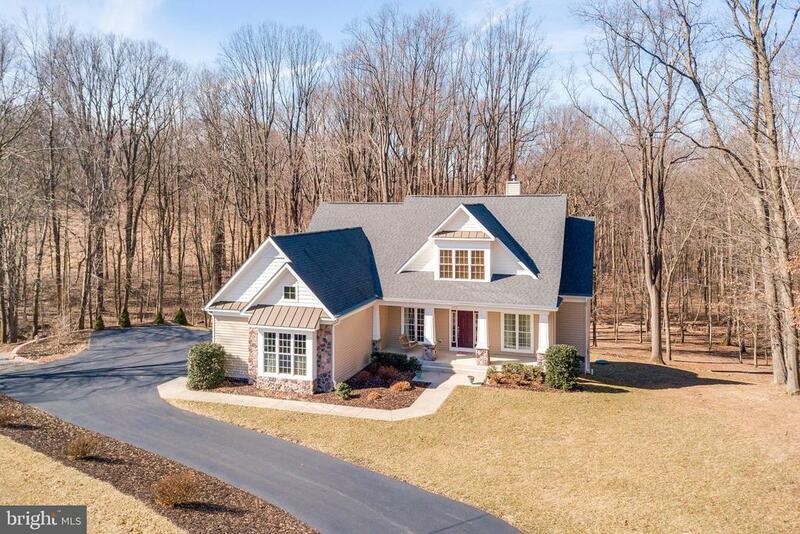 In Ellicott City Photos are from some of our prior homes we have completed. Builders representative Paul Legnard 240-375-4108. Website Burkardhomes.com"
"Beautifully updated Colonial located in the coveted Riggs Meadow community of Cooksville. A stunning two story foyer welcomes you to the sun bathed main level. Formal living and dining rooms create the perfect ambiance for intimate gatherings boasting crown molding and gleaming hardwood floors. The gourmet kitchen features a gas cook top center island, stainless steel appliances, 42 inch cabinets and subway tile backsplash and opens to the spacious family room. Bright and airy sun room highlights a soaring vaulted ceiling and offers French door access to the opulent tiered deck. The generous master suite includes two walk in closets, plush new carpet, and a luxury bath complete with dual vanity, whirlpool tub and a glass enclosed shower. Fully finished lower level includes a recreation room, bonus room and full bath! Enjoy over an acre of serene wooded views from the fenced back yard and tiered deck with built in benches. Updates include: new roof, hardwood floors, interior paint, carpet, lighting, appliances and more!" 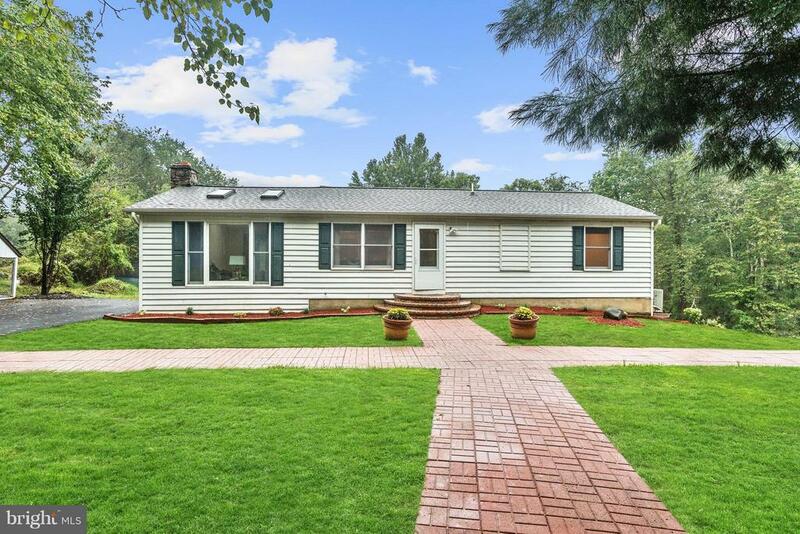 "Beautifully remodeled 2 story Rancher on 1.5 acres in Hoods Mill Farm community. Open space LR w/ floor to ceiling stone fireplace, cathedral ceiling & skylights. Kitchen features SS appliances & large island breakfast bar. Spacious master BR w/ walk in closet & master BA feat. marble vanity. LL Rec Rm w/ separate laundry room & w/out to enclosed patio.Updates incl: roof, windows, electric & plumb"
"Come and See this Cute Cottage 2 Bedrooms and One Bathroom Just Remodeled-Updated Kitchen-Open Floor Plan-New Floors Though Out-New HVAC.This Cottage Is Beautiful Inside and Out - On An Amazing Large Lot Is 1 Acre. Prefect Location on Route 97 Right Next To Glenwood Comm. Annex Just A Small Walk To The Library And Community Park Is Right In The Back-Sellers is Willing to Consider Any Offer So Bring Them By! Just Reduced A Great Buy! Seller Is Motivated!!!"